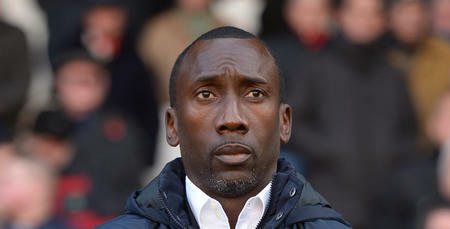 Jimmy Floyd Hasselbaink has no interest in looking back on QPR’s strong start to the season, as he prepares his squad for tonight’s game at Barnsley. The R’s have picked up six points from their opening two games, with convincing wins over Leeds United and Cardiff City. 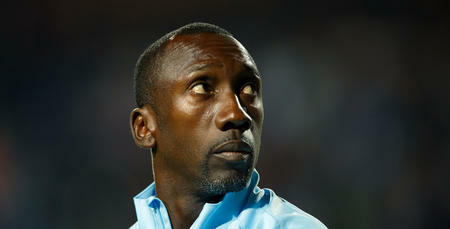 But Hasselbaink’s only focus right now is on this evening match at Oakwell. 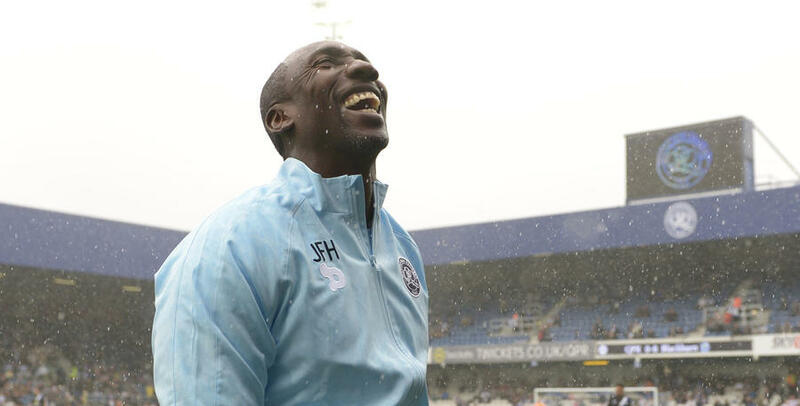 After hitting five goals without reply in the opening two league games, how does Hasselbaink ensure complacency does not creep into his dressing room. The Tykes suffered a 4-2 defeat on the opening day at Ipswich but bounced back to record an impressive 2-0 win against much-fancied Derby County at the weekend. With Barnsley netting four goals already this term, Hasselbaink is wary of the attacking danger tonight’s opposition will pose. “They are a threat, and they have confidence from last year,” he said of the League One play-off winners. Paul Heckingbottom’s team underlined what a dangerous side they can be with that win over the Rams four days ago. 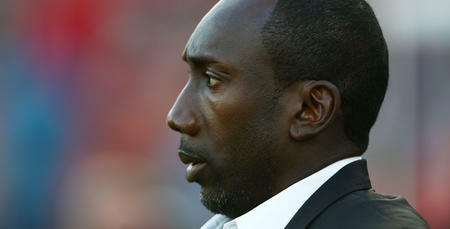 And while it was a result that may have surprised some, it didn’t surprise Hasselbaink. 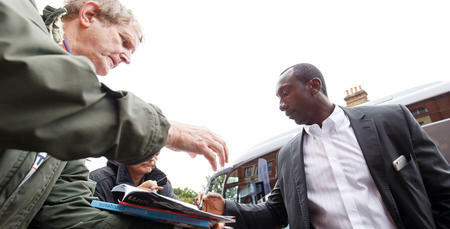 “Barnsley took the game to Derby and asked them serious questions, questions that Derby could not answer,” he said. “So when you play Barnsley, you know they are going to do this, they are going to ask questions of you. We will have to answer those questions – and more. We need to give them answers that they cannot come back on. They are a threat, and they have confidence from last year.